Pukka Pies has begun an agency roster review covering PR and social, strategy and creative, and shopper agencies, PRWeek can reveal. Britain’s top selling hot pie brand, with sales of 60 million pies each year, has just issued RFIs for its PR and social brief. Pukka Pies' current PR agency is Kazoo, which led an £8m campaign to relaunch the brand in 2017. Last July, the company extended Kazoo's brief beyond consumer and press office to include corporate profiling and outreach to food service titles. This followed a strong sales lift of 24 per cent in the first year of Kazoo's partnership with the brand. Other agencies on the roster include creative agency Quiet Storm, packaging agency 1HQ, brand consultancy Labyrinth, digital and social agency Together, retailer activation agency BD Network and media buyer PHD Media. A year ago, several agencies and Freddie Flintoff helped Pukka Pie settle 'The great British pie debate' about whether pies should be served with mash or chips. The campaign attracted about 20 million votes, with chips edging it. 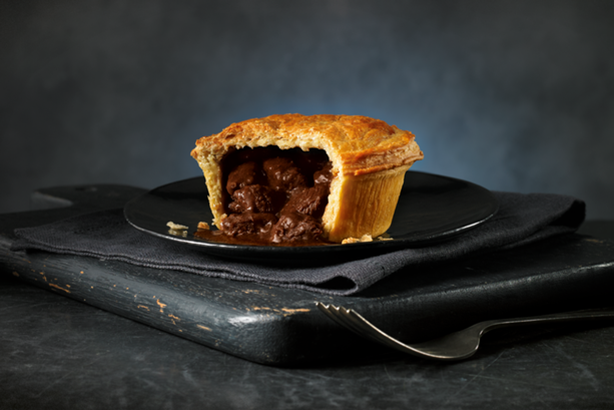 "Pukka Pies are reassessing their agency roster, with agency appointments expected across lead areas of strategy and creative, PR and social, and shopper. All three reviews are being run through Creativebrief," Pukka Pies said in a statement.